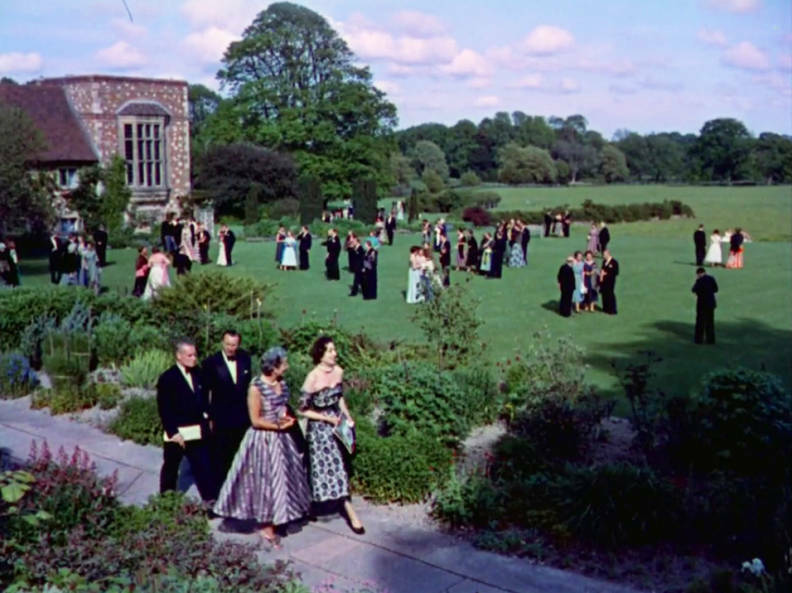 Anthony Asquith’s charming 1956 short film On Such a Night, documents a typical summer’s visit to Glyndebourne Festival. 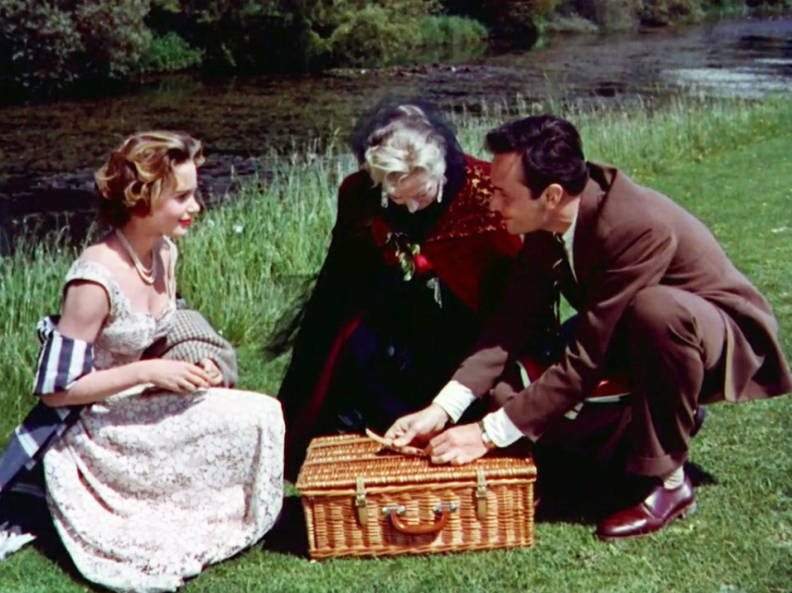 The film tells the story of David Cornell (played by David Knight), an American tourist. 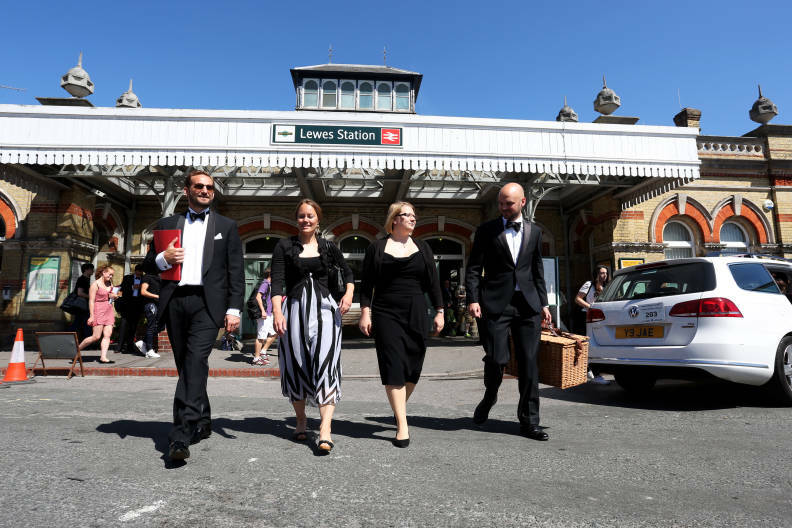 Intrigued by the crowd of impeccably dressed opera-goers he spots at London Victoria station, he follows the revellers to Glyndebourne, where he takes in a performance of Le nozze di Figaro and falls in love with the place. 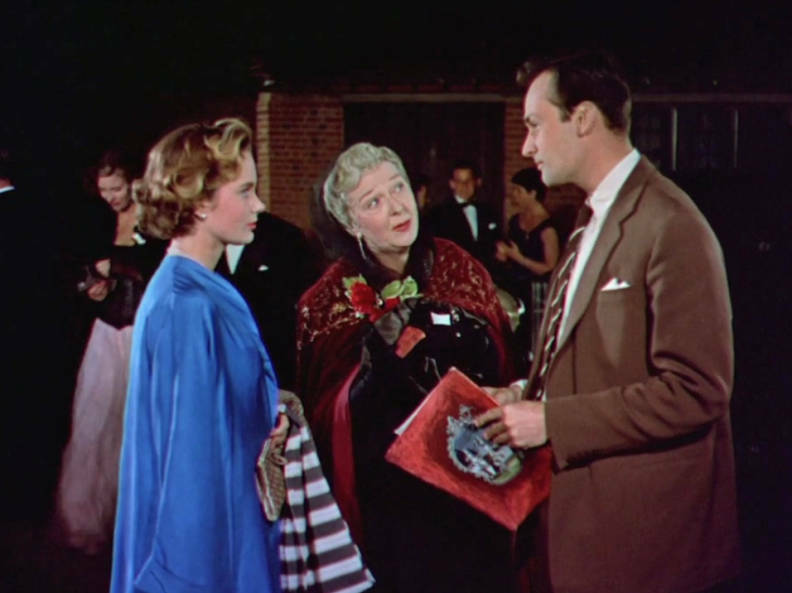 The film was shot at the 1955 Festival and released the year after. 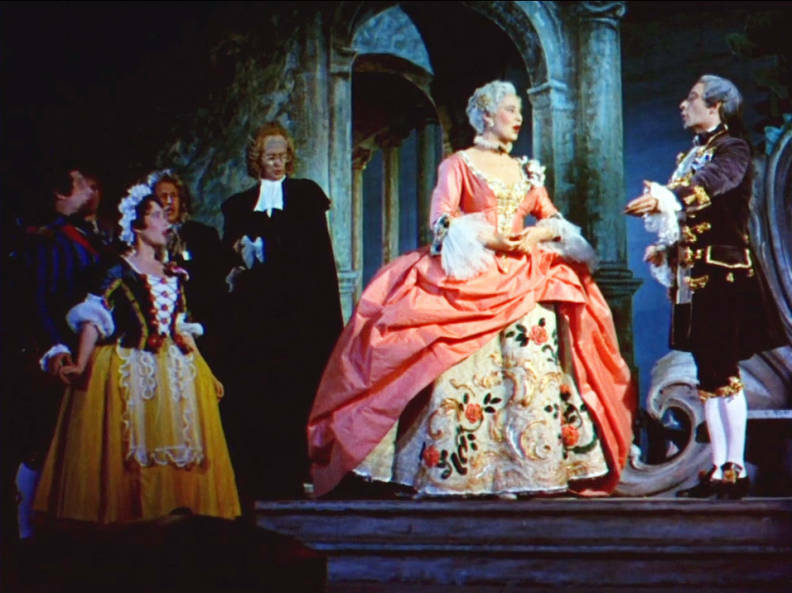 You can watch the film in its entirety on the British Film Institute’s BFI Player, where it is part of their Britain On Film collection. 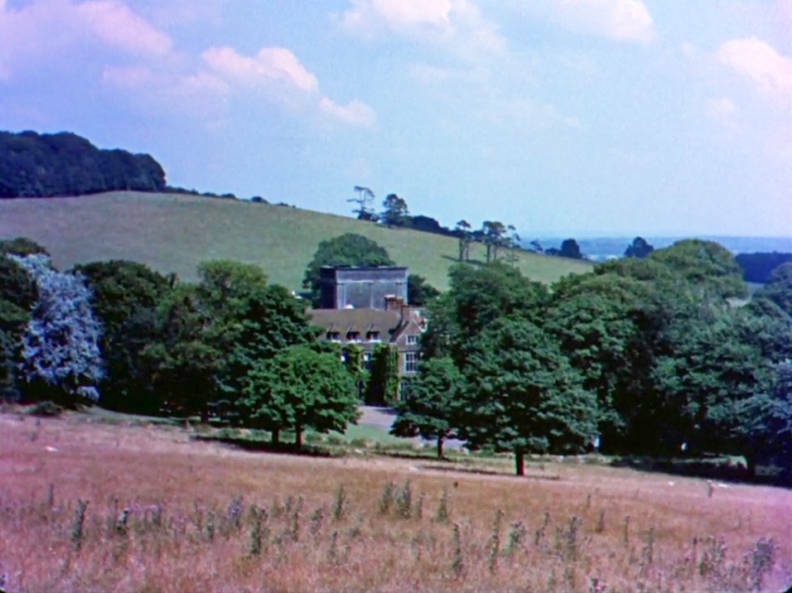 We take a look at this unique snapshot of Glyndebourne in the 1950s to see what has changed and what has stayed the same over six decades. 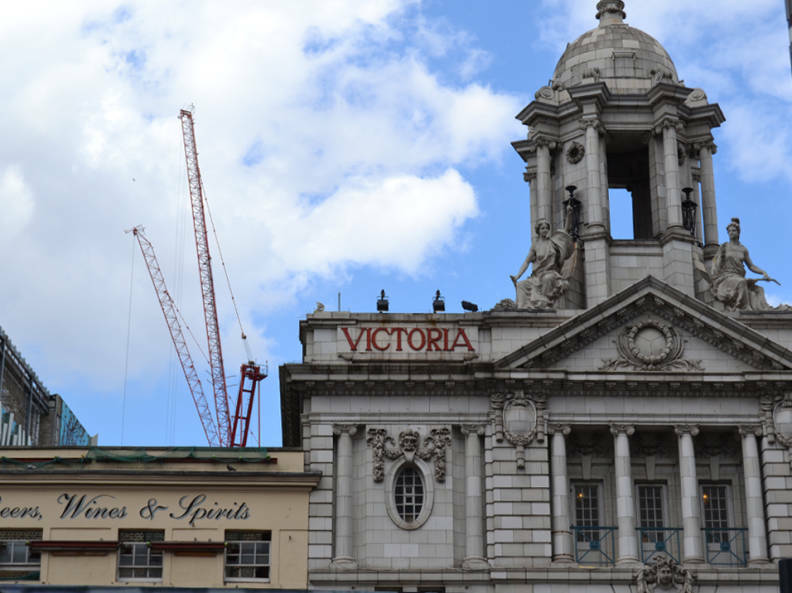 We meet our hero, David, at Victoria station. 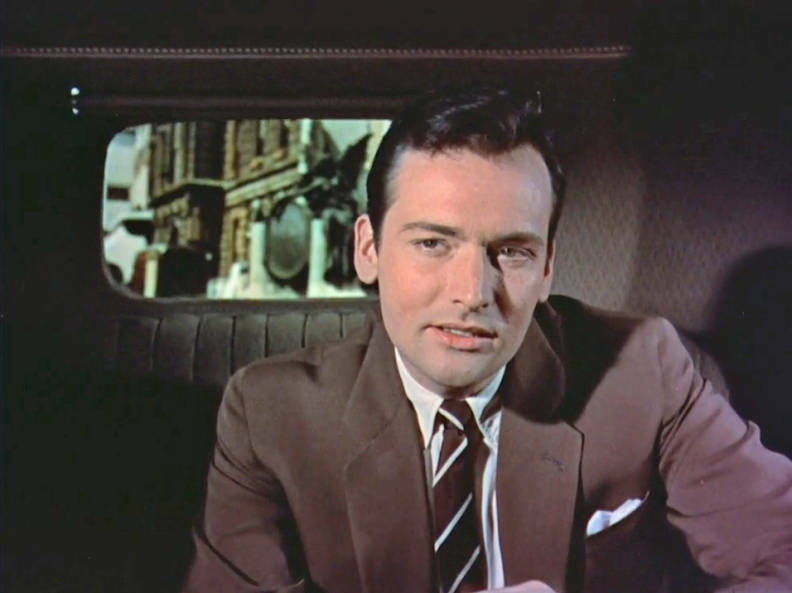 He is on his way to the South Downs as part of his holiday in England. 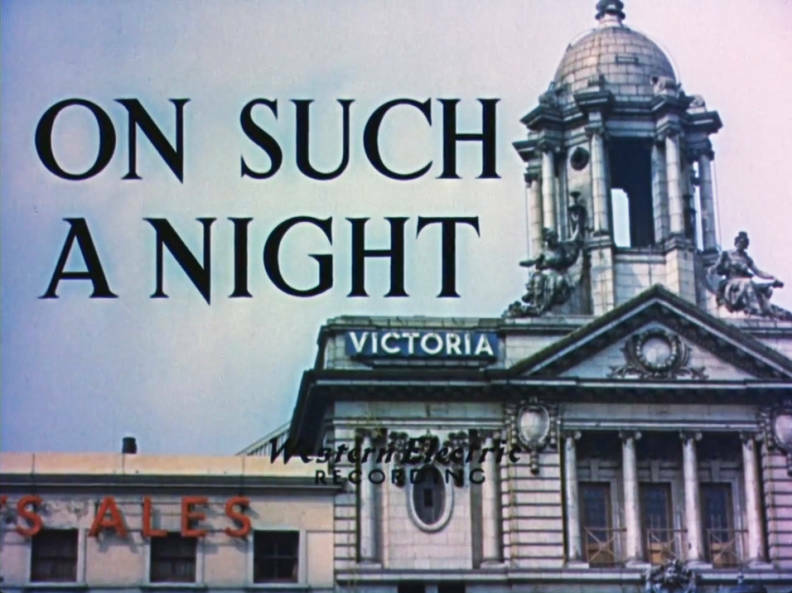 Because of a railway strike that took place during filming, the crew were unable to shoot scenes inside Victoria. 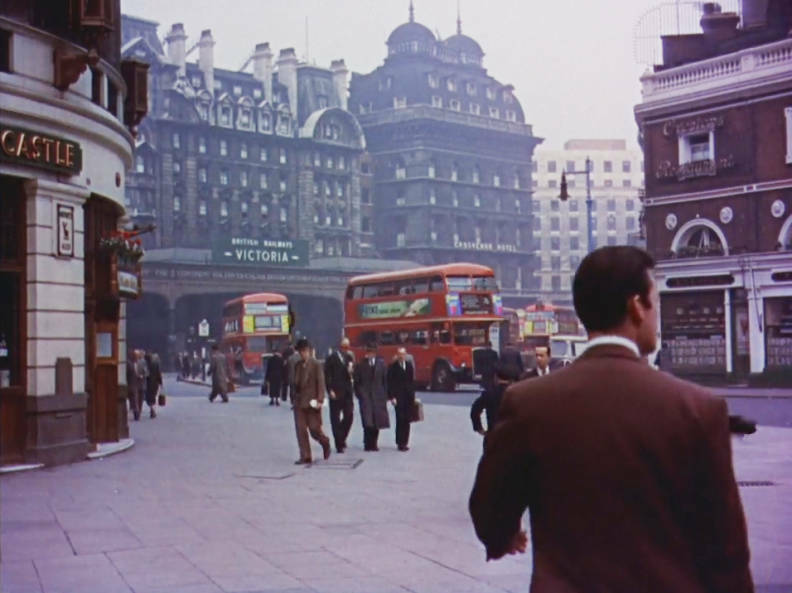 All the shots inside the station were instead filmed using a replica built at Pinewood Studios. 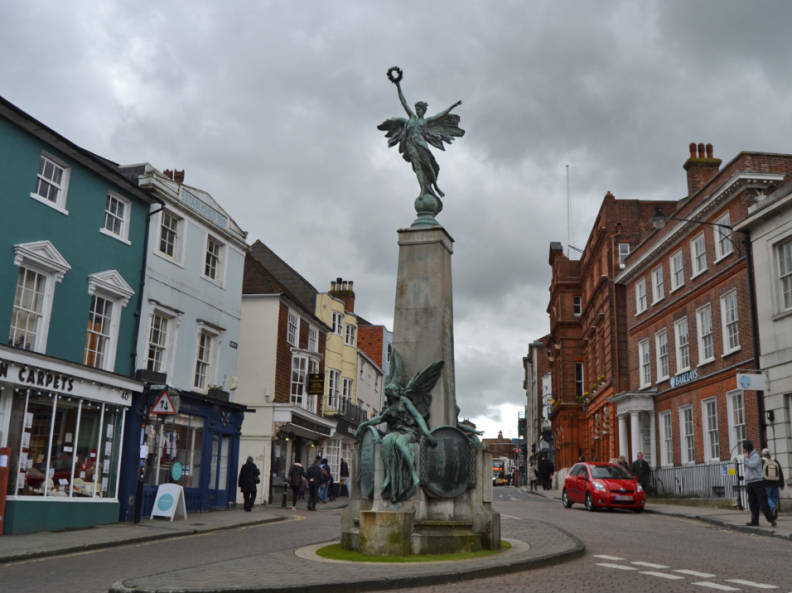 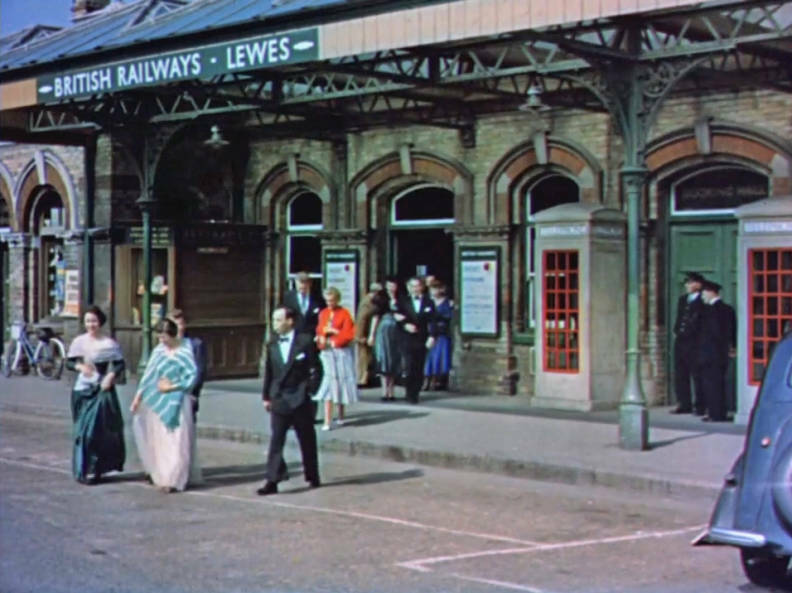 After boarding the train at Victoria, David travels to Lewes. 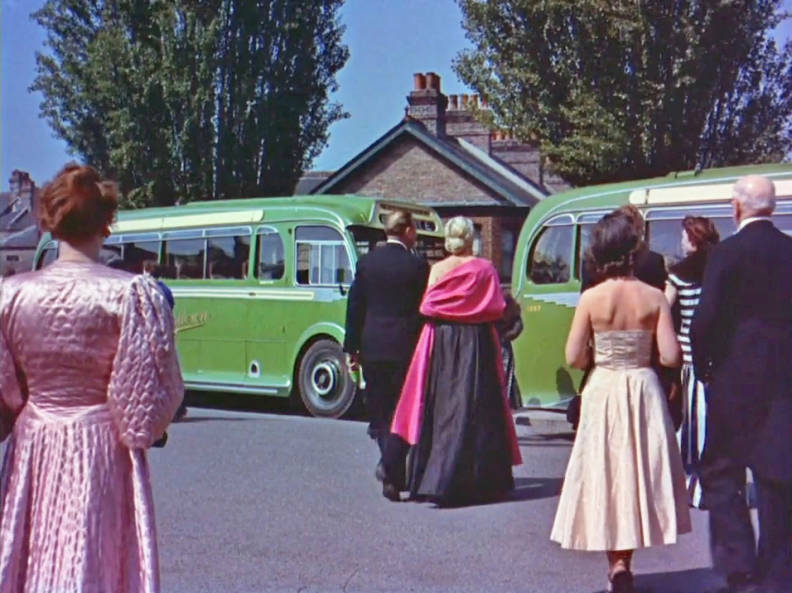 The coach service from Lewes station to Glyndebourne first started in 1934 and still runs today. 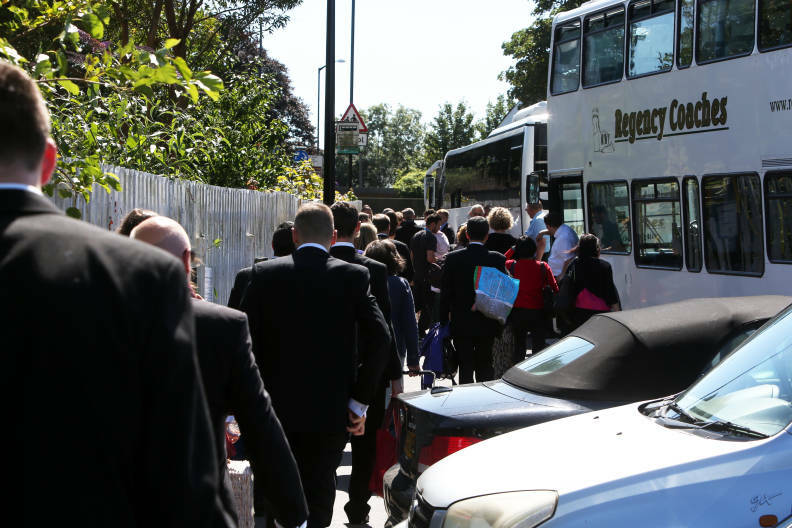 This summer over 13,500 visitors will take the journey. 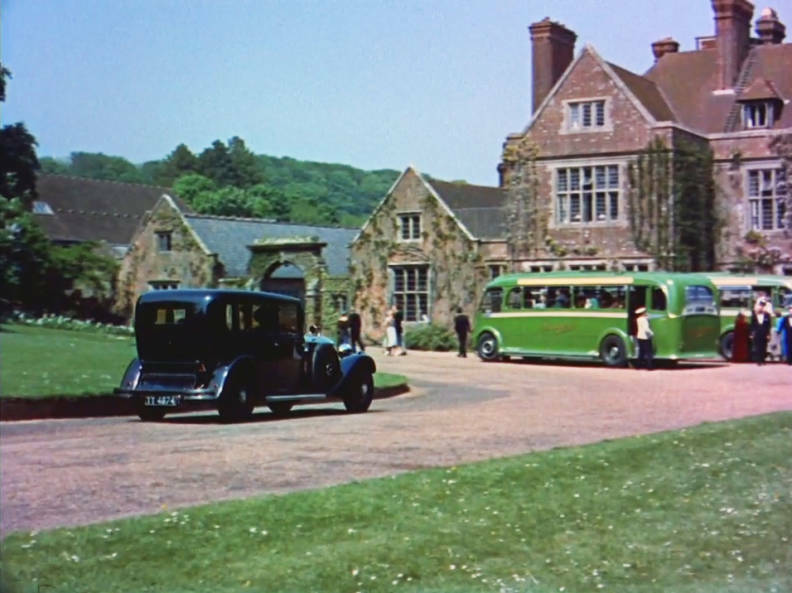 Eagle-eyed viewers may notice David’s taxi takes a detour on its way to Glyndebourne. 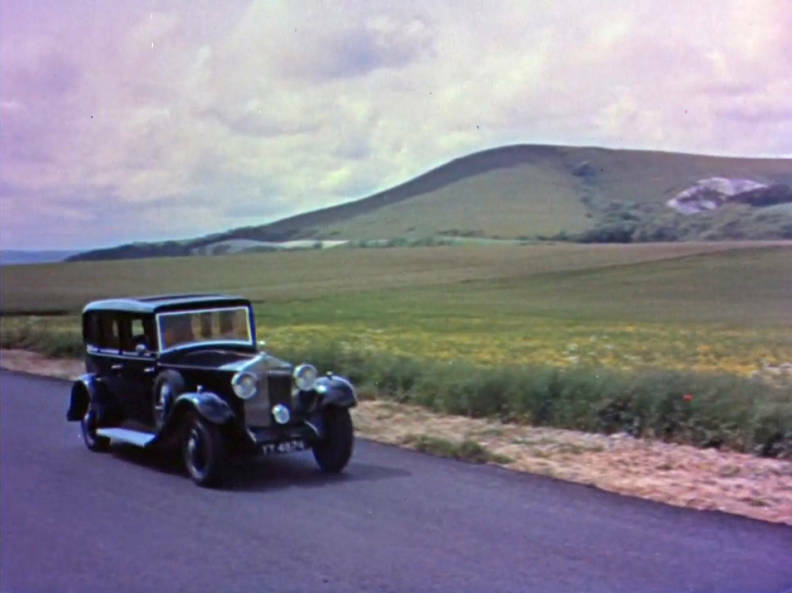 We see it passing Mount Caburn, but it arrives at Glyndebourne from the direction of Ringmer! 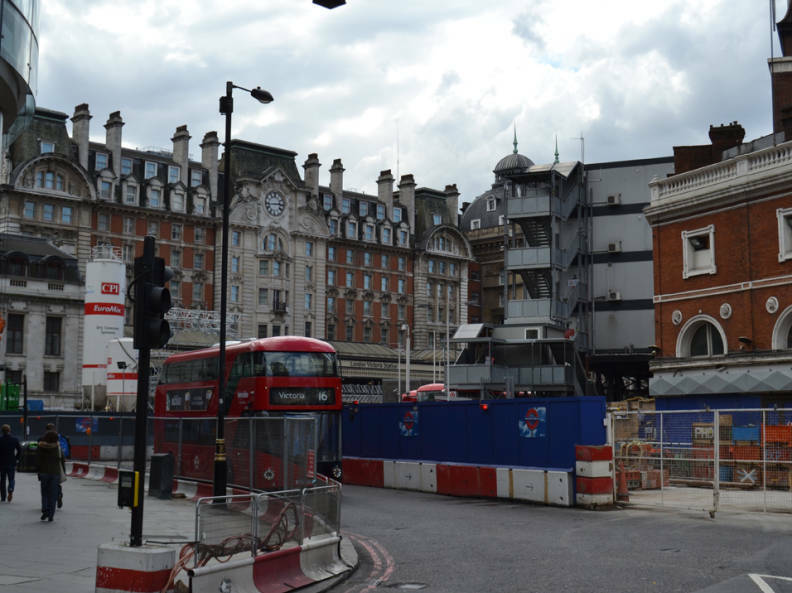 A coach park was built in 2013, which is where audiences from the station arrive today. 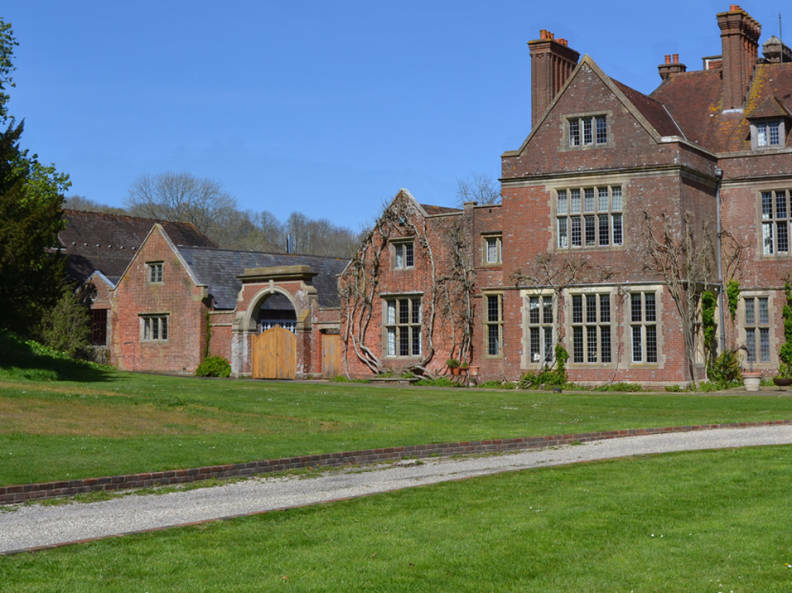 The first house on the site was built in the early 15th century, and Glyndebourne has been owned by the Christie family since 1833. 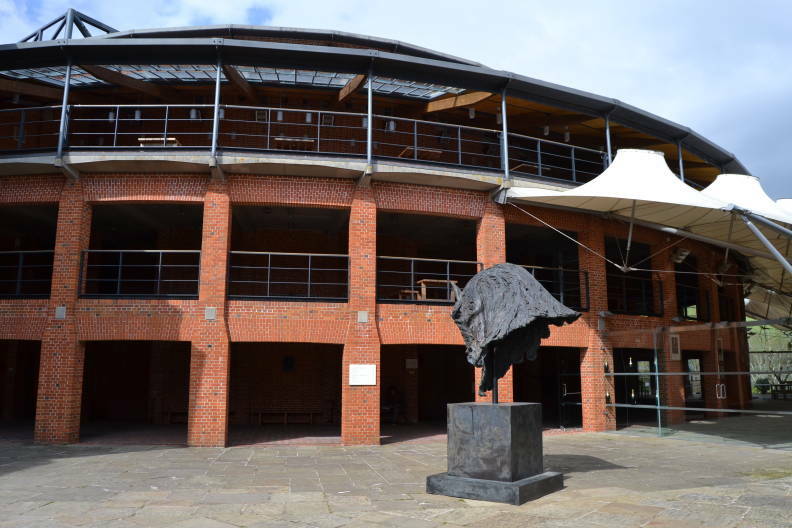 You can read more about the history of the house here. 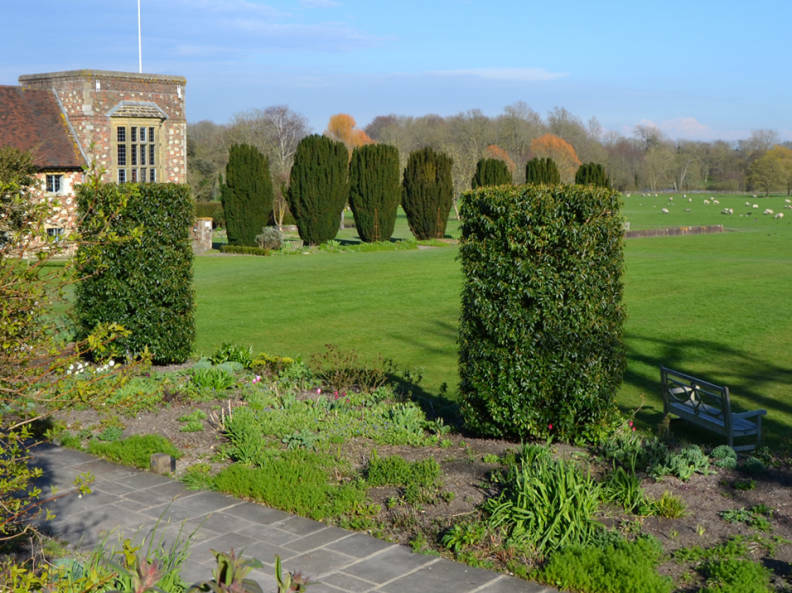 Recent additions to the gardens include the Mary Christie Rose Garden, which was opened in 2015, and White Cube at Glyndebourne, a temporary exhibition space situated next to the croquet lawn, which displays works by internationally renowned artists. 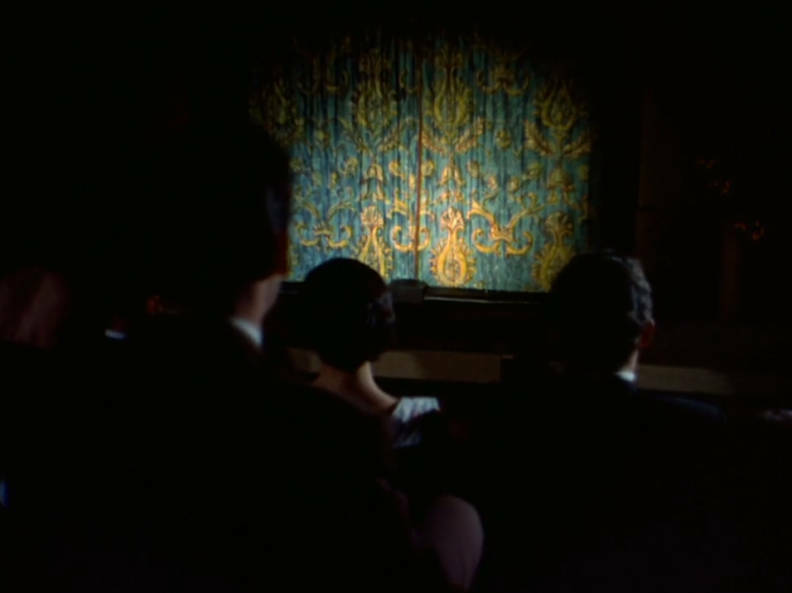 After securing a ticket (thanks to Sir John Christie, who makes a memorable cameo appearance with one of his beloved pugs), David enters the auditorium. 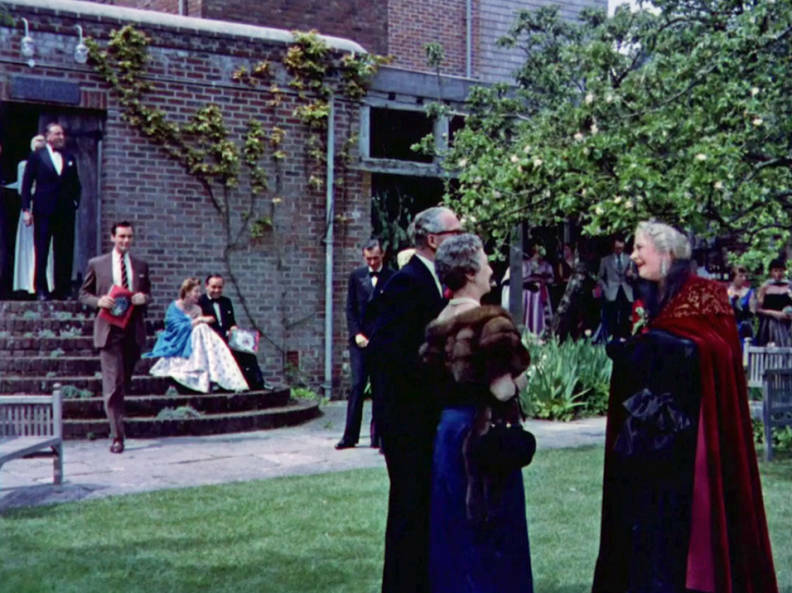 One of the greatest joys of On Such a Night is the chance to see some very rare footage of a 1950s Glyndebourne production on stage, in an extended extract from Le nozze di Figaro. 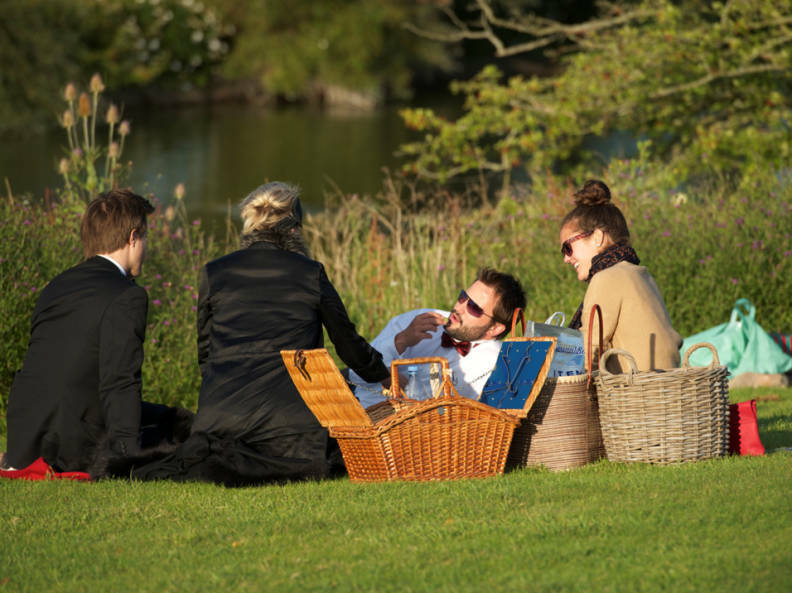 Le nozze di Figaro has a special place in Glyndebourne history. 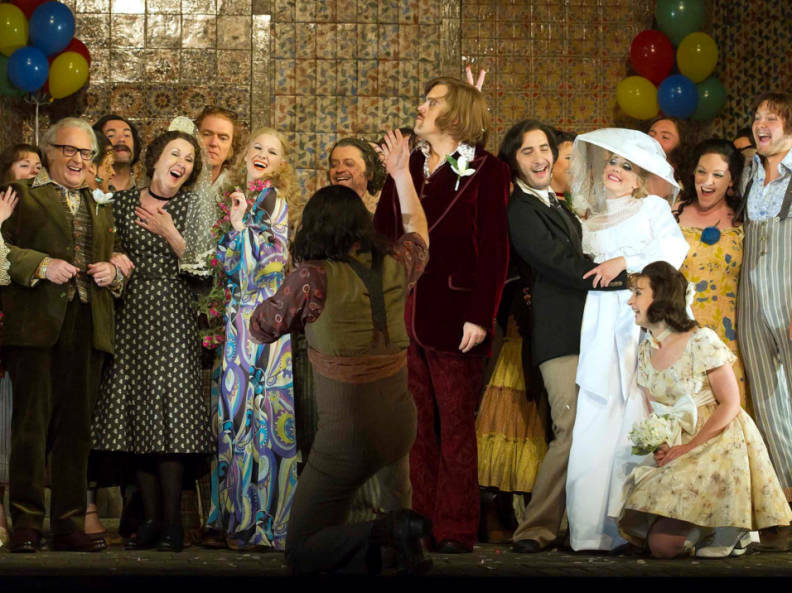 It was the first opera to be performed at the inaugural Glyndebourne Festival in 1934. 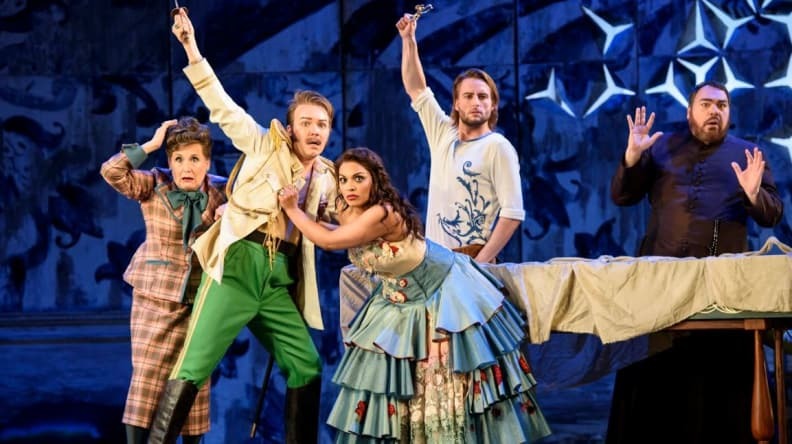 Le nozze di Figaro was last seen at Festival 2016, in Michael Grandage’s much loved production. 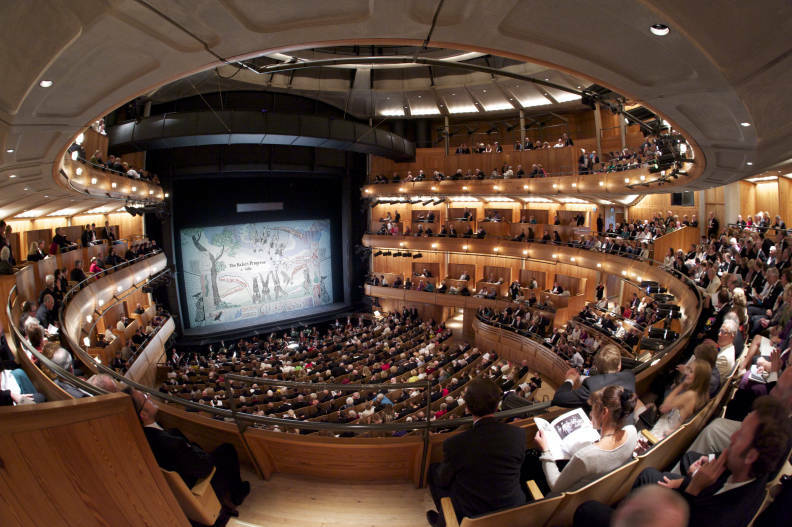 Read more about building the new opera house. 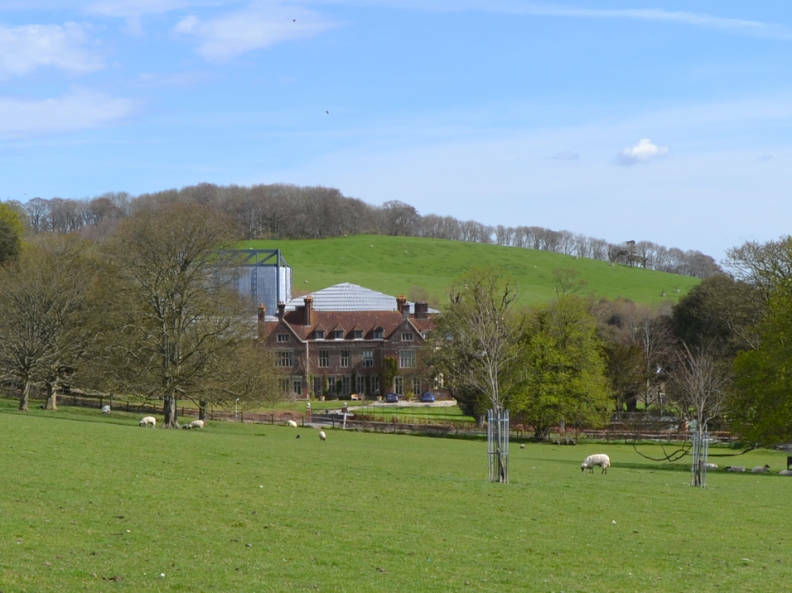 The lake is fed by a natural spring, which also provides all water for the Glyndebourne site. 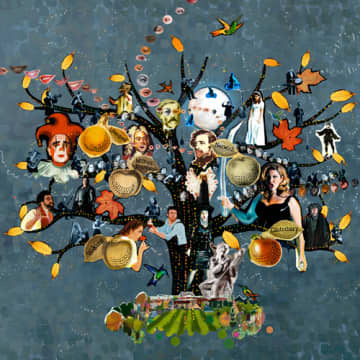 In recent years it has become a tradition for the cover of the Programme Book to be created by an internationally renowned artist. 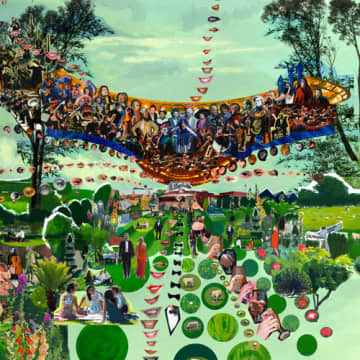 Other recent contributors include David Hockney, Grayson Perry, Fiona Rae and Anish Kapoor. 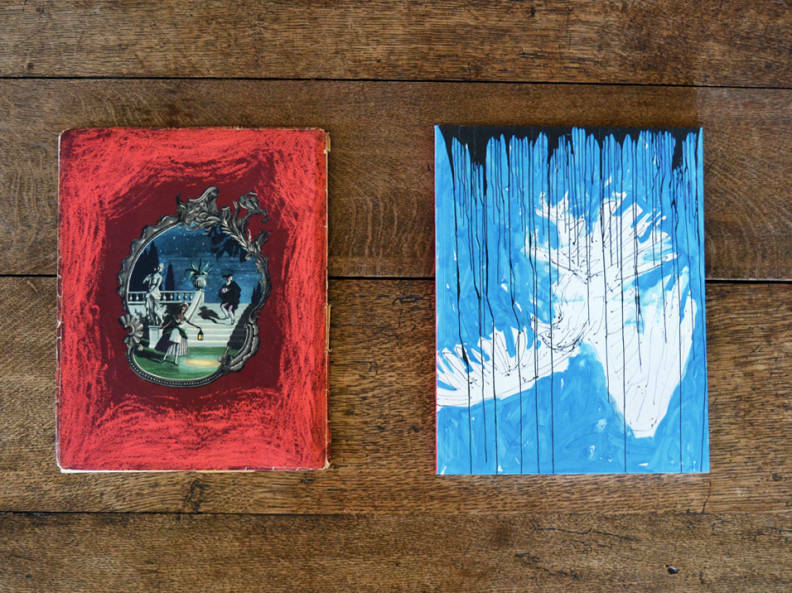 The identity of the Programme Book artist remains a closely guarded secret until it is published in May of each year.